Note: We ship all Holset chargers with a Holset original parts gasket kit. Which means, all Holset turbochargers bough from us are always new genuine products and have passed Holset's precise quality control. 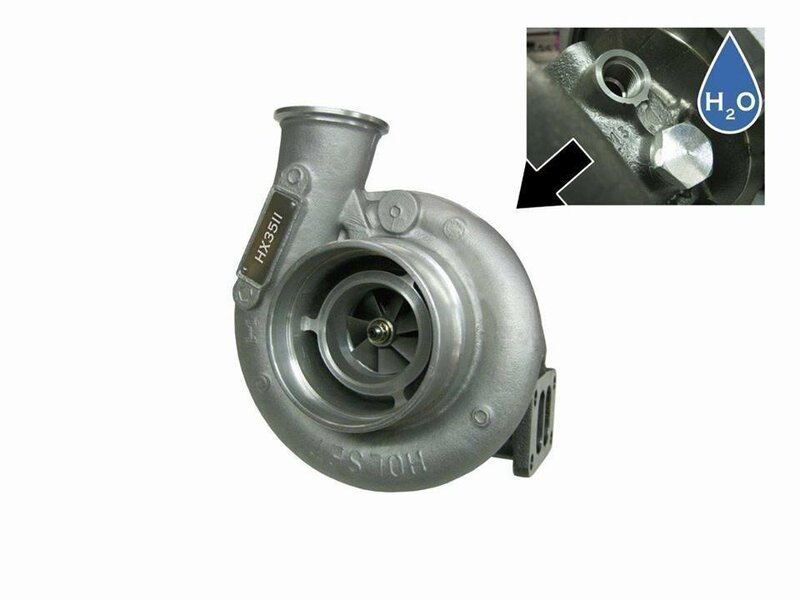 A turbocharger pressurizes air using exhaust gas pressure. 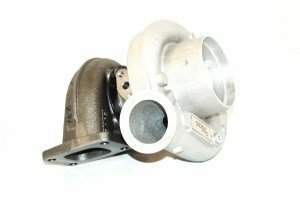 Unlike superchargers, a turbocharger uses "leftover" energy - as in exhaust -pressure to pump more air into the engine. 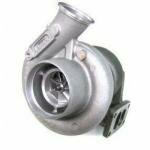 There are many sizes and types of turbochargers. 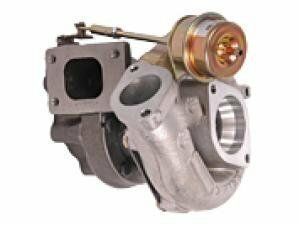 Some are oil cooled, some water cooled, for different engine displacements and some with an internal wastegate. 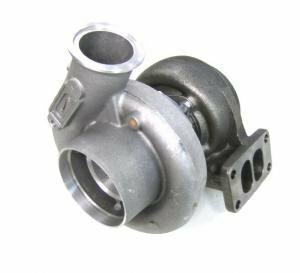 Our warranty covers material- and assembly faults, as well as a situation where a turbo would break by simply driving it hard. 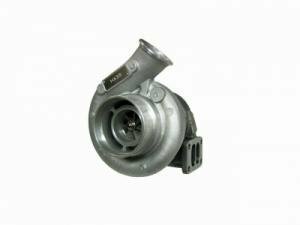 In reality, a turbocharger is very hard to break, provided it is of genuine quality, properly installed, and in a properly tuned and working engine. 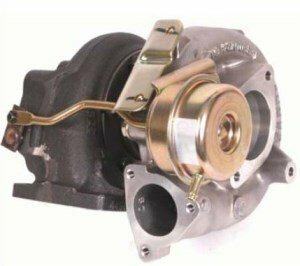 Warranty does not cover self-caused breaking or problems from an incorrectly installed or tuned engine. 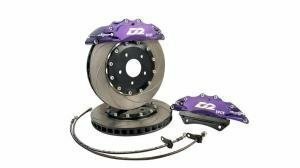 More information about warranty, as well as install instructions are available from our sales. While you're at it, you can also check out our turbo gaskets, exhaust gaskets, copper locking nuts, a decently priced Race.Fi fuel pressure regulator and the Mishimoto intercoolers.